Focus: Loser Machine's Born Free 5 Pre Party at Garage Co. 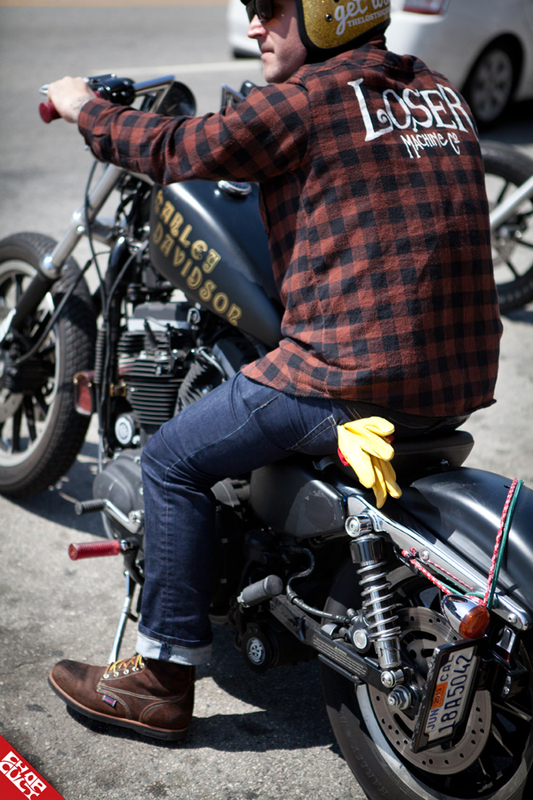 The Born Free Bike Show has become the premier vintage custom motorcycle event in the US. What started out as a small gathering has quickly grown to over 12,000 motorcycle enthusiasts coming together for this one day event. 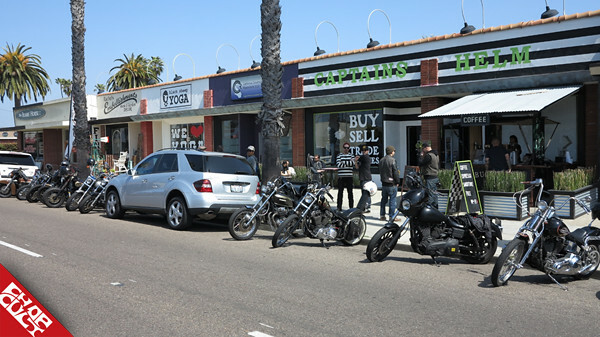 This years pre party at Garage Company, located in Inglewood Ca, had the same number of attendees as the very first Born Free five years ago. 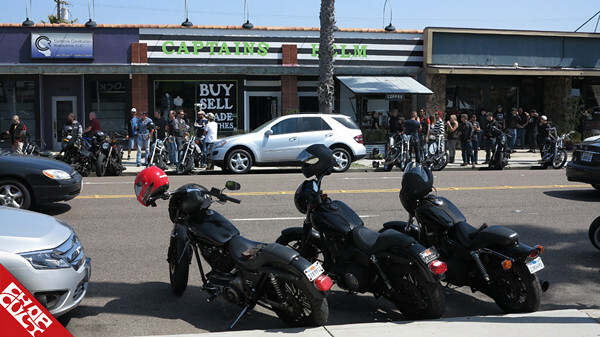 Captain's Helm, DIXIE and Tri Co hosted a meet and greet for fellow riders to head to Inglewood as a group. Loser Machine and BF co-owners Mike and Grant, provided a free BBQ, drinks, screen printed t-shirts and music for the crowd. I had a previous engagement so I reached out to Loser Machine's owner, Adrian Lopez to help me cover the event. Enjoy! That was a fun day! 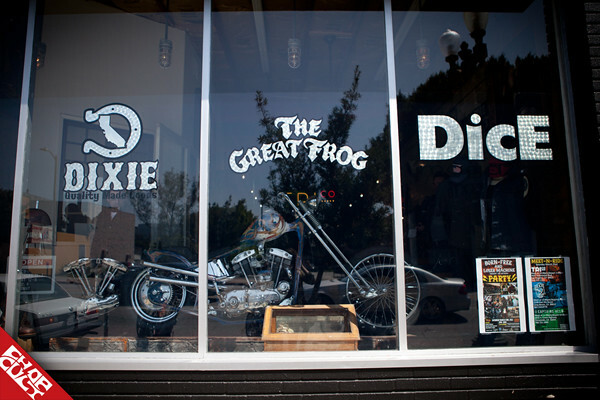 I can't believe the amount of rare motorcycle stuff at Garage Co.! Almost too much to take in. Plus all the killer bikes that showed up... Jesus! I be the first to say it...nice article and great photos Lisa! Who is the goddess with Matt?